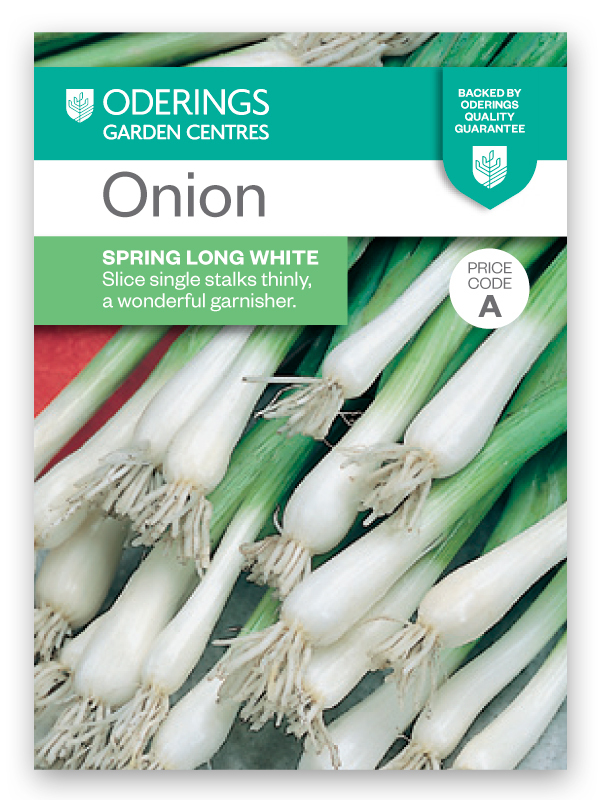 The traditional spring onion. Sow all year round. Approx 500 seeds.